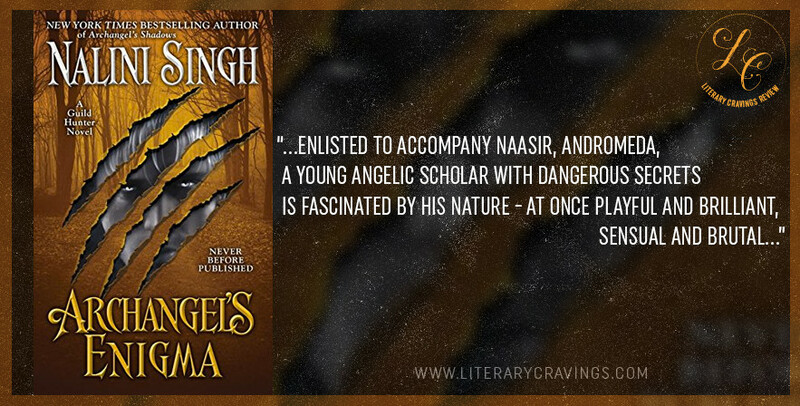 So What Did I Think Of Archangel’s Enigma by Nalini Singh? Such great world building, the story was exciting and filled with action, suspense and danger. The intense exciting adventure was what really brought out the story. Told in third person multi-character POV I got different depths of the story that really moved the things along. The relationships showcased in the story was really great, very diverse, dynamic, filled with emotion and depth. Such complex, kickass, interesting characters and crazy villains. Multiple interesting diverse characters besides Naasir and Andromeda with deep history and challenge. Yeah they were defiantly formidable. Naasir was bold, wild and passionate. I was completely feeling him and was excited to see him fall in love. With his complicated past I was excited getting to know him more and he didn’t disappoint. Loved his openness and honesty. Now even though Andromeda at first seemed shy and reserved, so different from Naasir, it was great to see that she held her own against him and all of the powerful characters they knew. She was strong, smart and I really liked that she had different sides to her. She was a scholar holding knowledge sacred but was a kickass warrior as well. She had a great balance of vulnerability and strength and wasn’t afraid to stand up to the most dangerous villain that they faced. 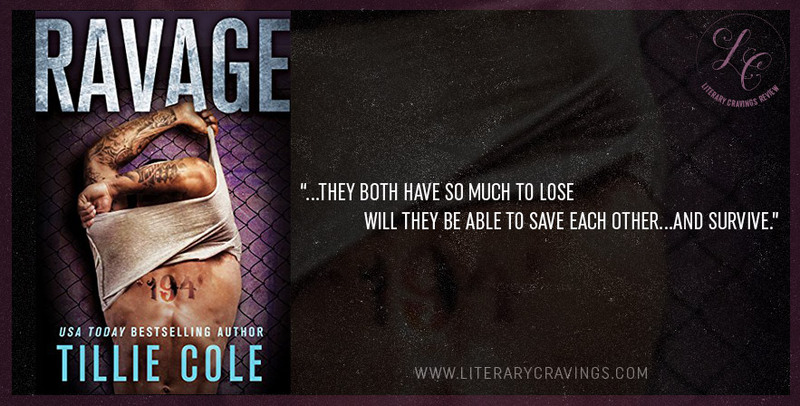 Andromeda and Naasir had a sizzling slow burn romance filled with strong sexual tension. Their relationship had an instant connection from the beginning but what I really, really enjoyed was how it built over time into a strong connection. When they finally came together they really sizzled. 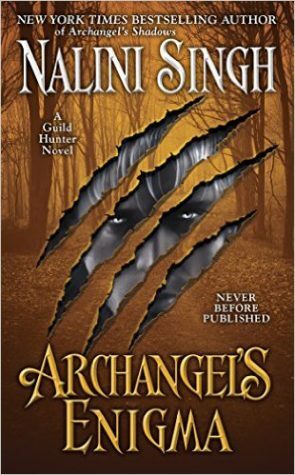 Overall with the sizzling romance, exciting drama and complex characters I ended up really enjoying reading Archangel’s Enigma by Nalini Singh.